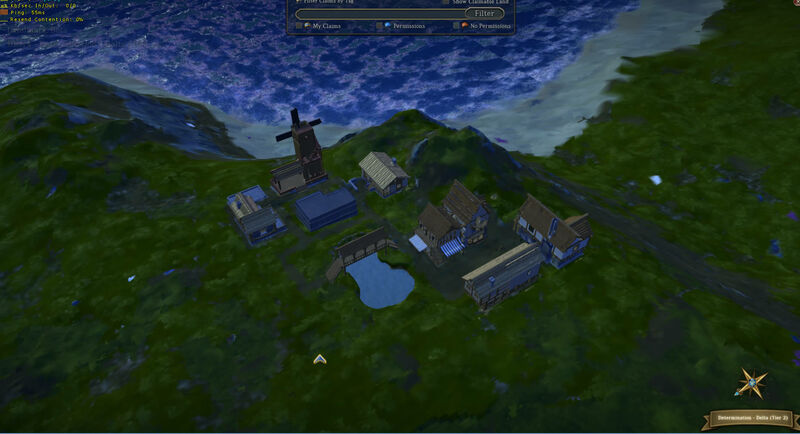 A quaint little village on a small cliff overlooking the ocean. 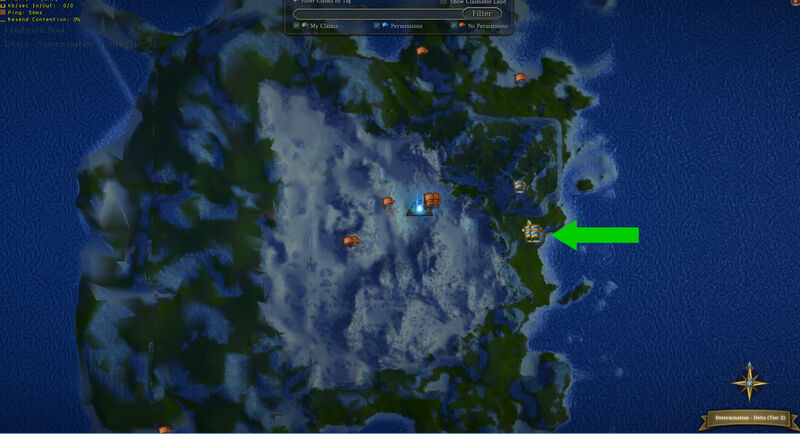 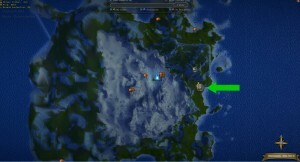 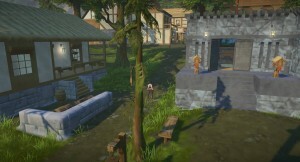 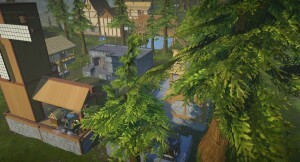 This is my second claim in Closed Beta and so far, my favorite. 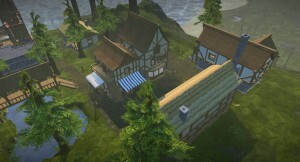 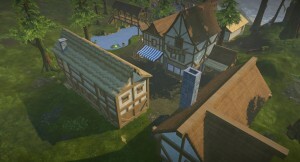 It is still a work in progress, at this time, and I will be updating this page when I add more builds and decorations. Future plans: rebuilding some of the older builds in town, updating our bank with L&T for secure lock boxes, adding more homes that will be rented out to fellow players. Check out more about our secure lock boxes and home rentals here.